New York, N.Y. At the Clinton Global Initiative (CGI) 2012, Bill Clinton, Queen Rania, Ban Ki-moon, and the head of the World Bank discussed that an enormous need for moving humanity forward is communicating successful solutions from around the world. The Stewardship Report, with its mission of Connecting Goodness, is expanding its efforts to do so. 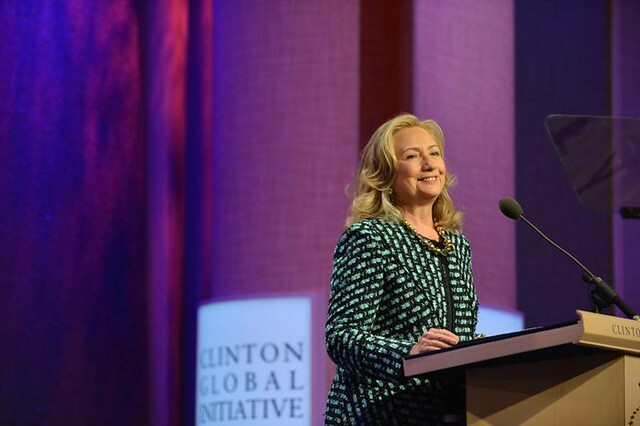 U.S. Secretary of State Hillary Rodham Clinton addressed the Clinton Global Initiative 2012. Credit: CGI. 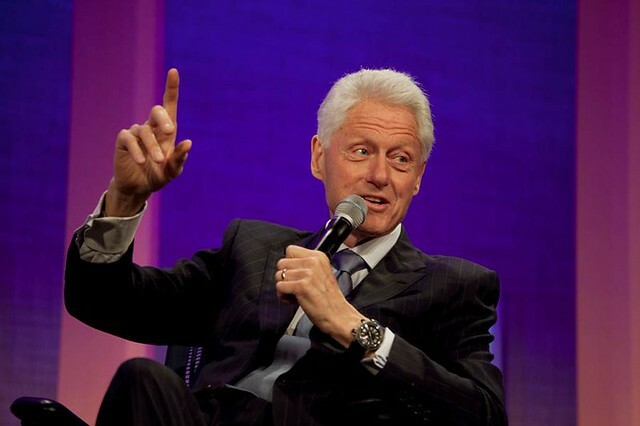 President Bill Clinton, 42nd President of the U.S and founder of the Clinton Global Initiative, at the CGI Annual Meeting 2012 Opening Plenary. Credit: CGI. Her Majesty Queen Rania Al Abdullah of the Hashemite Kingdom of Jordan at the Opening Plenary. Credit: CGI. 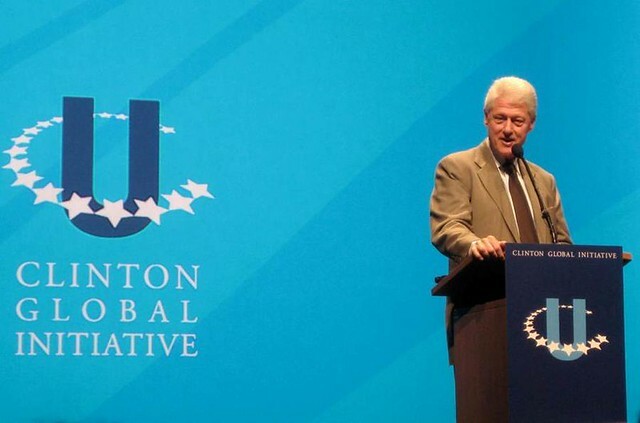 Virtually every sector of society from every corner of the world meet under Bill Clinton’s big tent. Credit: CGI. 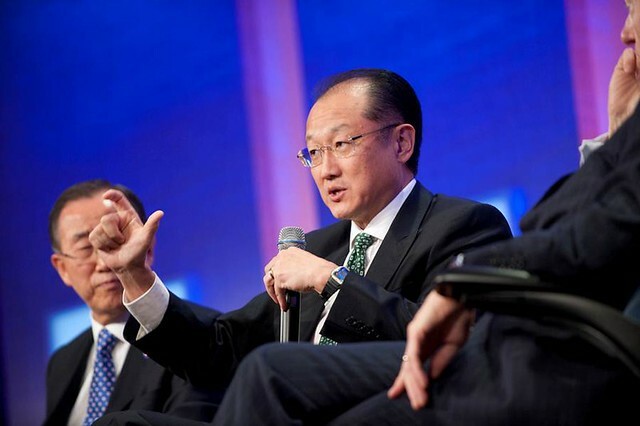 Jim Yong Kim, President of the World Bank, at the CGI Annual Meeting 2012: Opening Plenary. Credit: CGI. 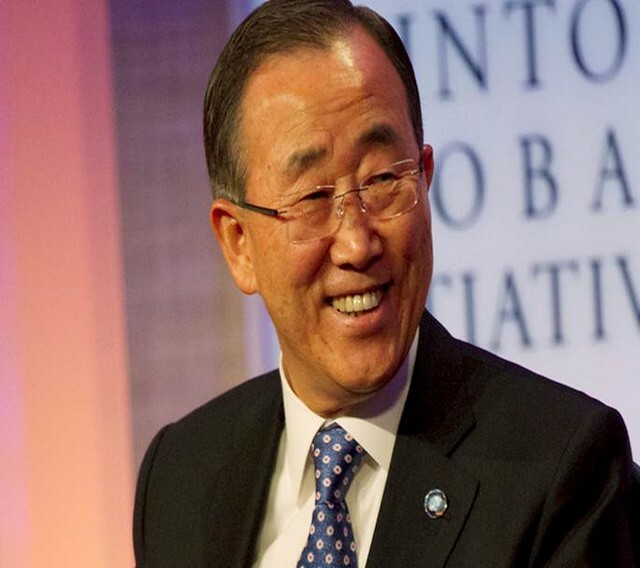 Secretary-General of the U.N. Ban Ki-Moon, at the CGI Annual Meeting 2012 Opening Plenary. Credit: CGI. 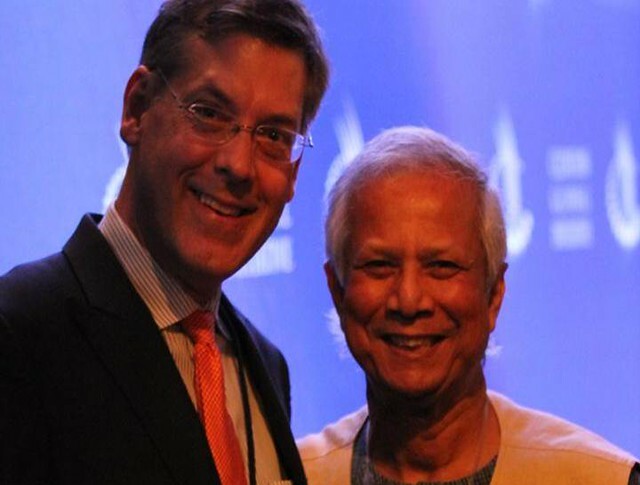 The author with one of his heroes, Professor Muhammad Yunus, founder of the Grameen Bank. Credit: Rahim B. Kanani (www.rahimkanani.com). The James Jay Dudley Luce Foundation (www.lucefoundation.org) is the umbrella organization under which The International University Center Haiti (Uni Haiti) and Orphans International Worldwide (OIWW) are organized. Originally published in The Daily Kos, September 24, 2012.